This season can bring me blues, but I love Christmas time! My parents and one of my siblings are no longer on earth. Those siblings who are on earth live far away from me in opposite directions! Being the last of eight children, I was accustomed to large holiday gatherings (not just at Christmas). At Christmas, Mom would make tons of treats: divinity, fudge, frosted cookies, gingerbread men. You get the idea. Then, on Christmas Eve around 9 p.m., we would gather in the living room. Dad would read about the birth of Christ from one of the Gospels. We would sing songs like “Away in a Manager” and “Silent Night”. After this devotional time, we would munch on goodies and open our gifts. That was our family tradition. As my family changes, tradition changes too. As I struggle with conflicted emotion over adult children and lost family, I desire God’s peace and joy daily. And, I wonder how God can use me in this season? I am an average person. Does God use the average? 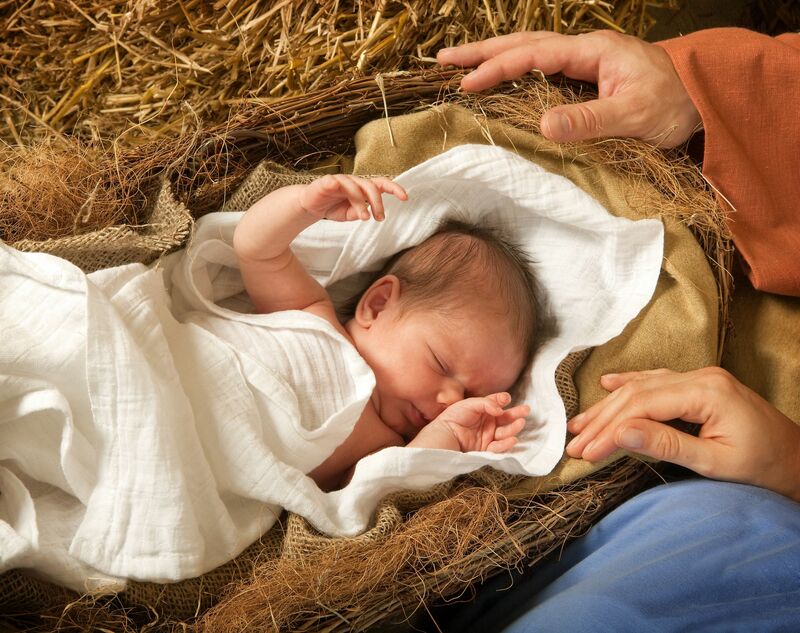 Let’s look at the history of the song: “O Holy Night”. Placide Cappeau was born in France 1808. Around age 8, he had a hand amputated. I am sure the other kids called him names and ostracized him. He grew up in spite of that hardship. He became a merchant of wine and spirits. He was known for his poetry, not his church attendance, although he did attend church irregularly. In 1847, the parish priest asked Placide to write a poem for Christmas mass. He agreed and using Luke’s account of Jesus’ birth he wrote “Cantique de Noel”. Placide felt it would make a wonderful song. So, he approached his friend (and well-known composer) Adolphe Charles Adams to compose the music. Adolphe didn’t celebrate Christmas or Jesus as Messiah. But he accepted and three weeks later, at Christmas Eve mass, the song was performed. Knowing how popular the song is now, it is easy to imagine how well-received it was by the church. It became a staple of Catholic Christmas masses. Then, two things happen: Placide left the church to become part of the socialist movement; and church leaders found out that Adophe was Jewish! Although the song was still popular, the Catholic Church decided not to sing it anymore. Fast forward ten years: American Abolitionist John Sullivan Dwight made a personal connection with the lyrics. He translated it into English: “truly He taught us to love one another, His law is love and His gospel is peace. Chains shall break free for the slave is our brother and in His Name all oppression shall cease”. The song was embraced by Americans, especially The North during the Civil War. You might think that’s three ordinary people that God used to bring a beautiful song into so many lives; THE END. Wrong! A violin-playing chemist and professor, Reginald Fessenden, designed a more efficient way to broadcast using radio waves. On December 24, 1906, he played “O Holy Night” on his violin during a radio broadcast for many to hear. Now to recap: a purveyor of wine and spirits, a Jewish man, and a chemist-professor (no this isn’t a poorly written joke) were used by God to bring the story of Jesus’ birth to millions of people! Sometimes I need the iron skillet to the head for something to sink into my brain. God will use anyone who is obedient! I want to be obedient! Do you? As you ponder that this Christmas season, ask God to reveal how He is using you – an ordinary person! God’s blessing and peace to you and your family!